*This post continues where Part 1 left off. 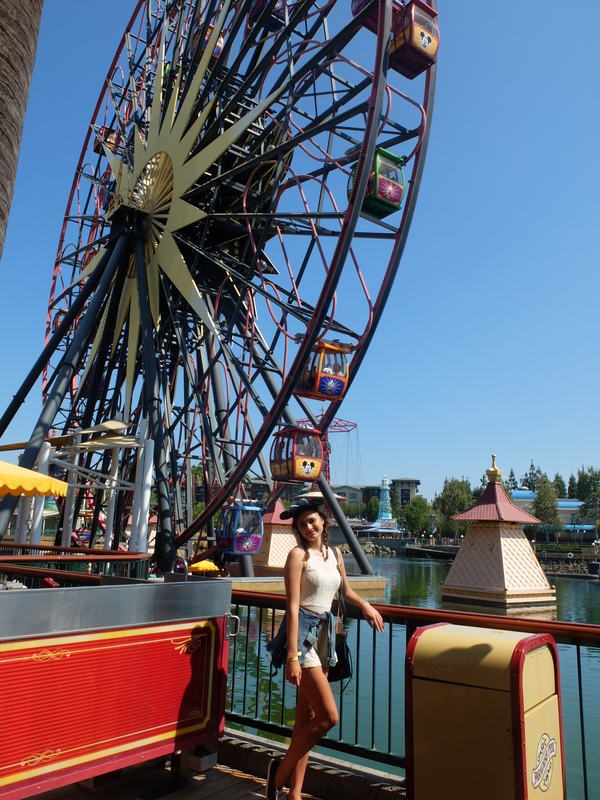 It is thus strongly advised to read the previous post to get a complete picture of the Disneyland Resort, California experience. the Twilight Zone Tower of Terror, California Screamin’ and The Grizzly River Run (Water ride). However, due to practically being in the park on their own, the princesses went straight away to the Grizzly Peak without a Fastpass and took the ride twice. Getting soaked at the beginning of the day was definitely a better move than at the end of the night like the princesses experienced the hard way in Disneyland. Princess C’s two favourite lands were Cars land and Paradise Pier. The Pier is simply paradise with seafront design and two thrilling roller coasters: California Screamin’ and Goofy’s Sky School. 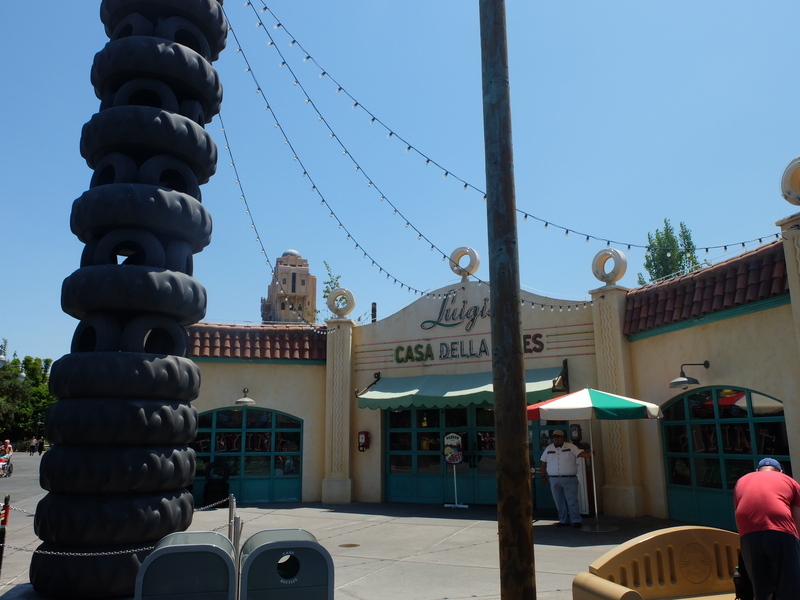 The first is a lesser speedy version of Alton Tower’s Rita (UK) while the latter is self-explanatory…Let’s just say that anyone can get their pilot licence if Goofy can! 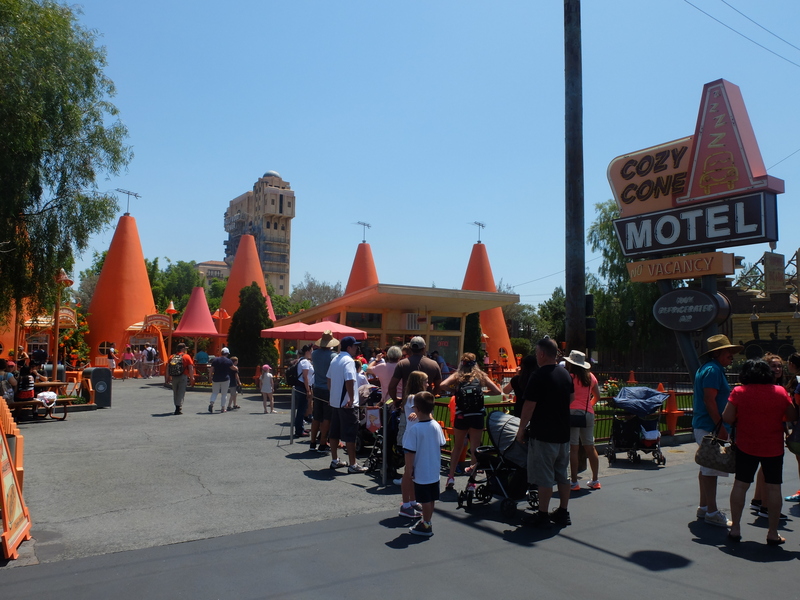 Cars Land is something else. It must be the first ever set Princess C has been on which looks precisely as it does on film – and it’s not even an original movie set nor a real life film! 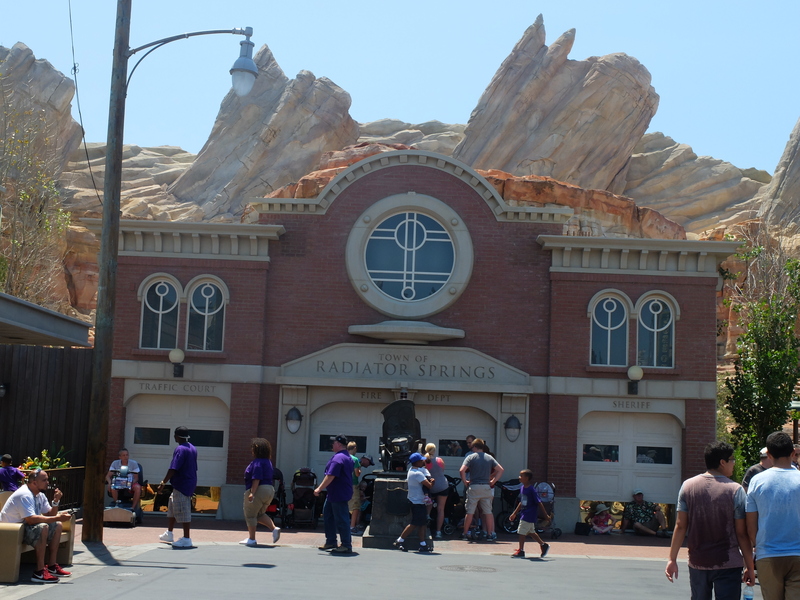 Cars land is Radiator Springs come alive and the popular Radiator Springs Racers will take you up to the same mountain and waterfall to race against another groups car, just like Lightning McQueen and Sally Carrera did in the film. Like the princesses, you’ll most likely squeal with joy from start to finish, but I can’t guarantee that you will win your race (although the princesses did, obviously ;)). There aren’t many rides that can top this ride, but don’t miss out on taking Mater’s Junkyard Jamboree on your way into the next land! 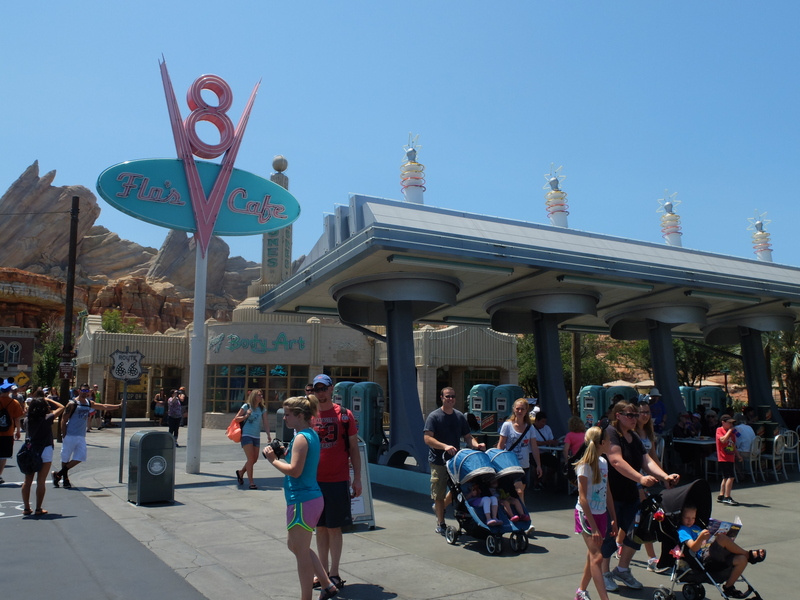 California Adventure is considered to be a park more appropriate for adults, not only because they sell alcohol here, but also because the small children’s rides can only be found at Paradise Pier and A Bugs Land. It’s so hard to pick favorite things to do in this park. The tower of terror was so thrilling that princess C lost the feelings in her toes. If you make it to see Soarin’ over California you might be one of the last ones before it changes to Soarin’ over the World, as the rumours says, and it’s definitely a must. 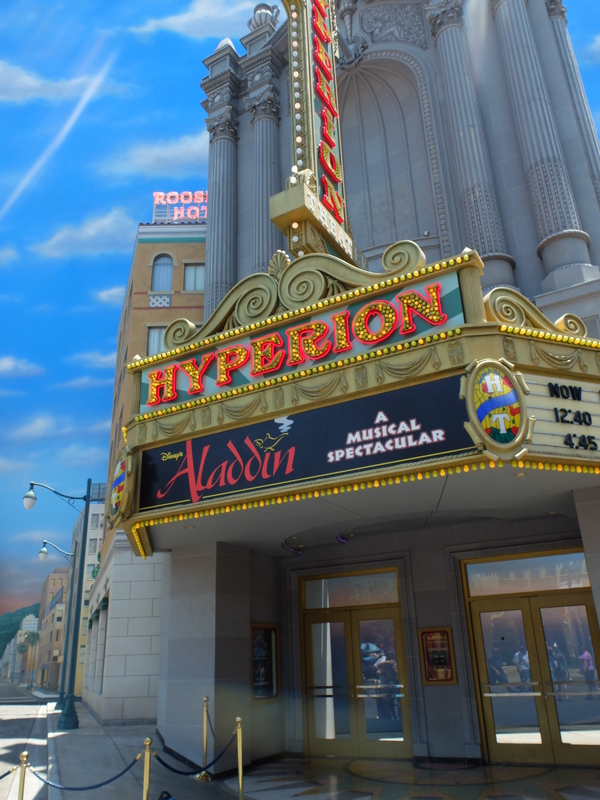 The best thing of all, on level with Cars Land, is the Disney’s Aladdin musical at the Hyperion Theatre. The play made Princess C fall, complete and utterly, back in love with the story – not to mention the actor playing Aladdin, oooosj😍. She’d sit in there all day long and it’d be worth it. A whole new world indeed…😏 Man, one gotta love Disney..! The more you laugh, the more the (excellent) genie will chuck out contemporary jokes! 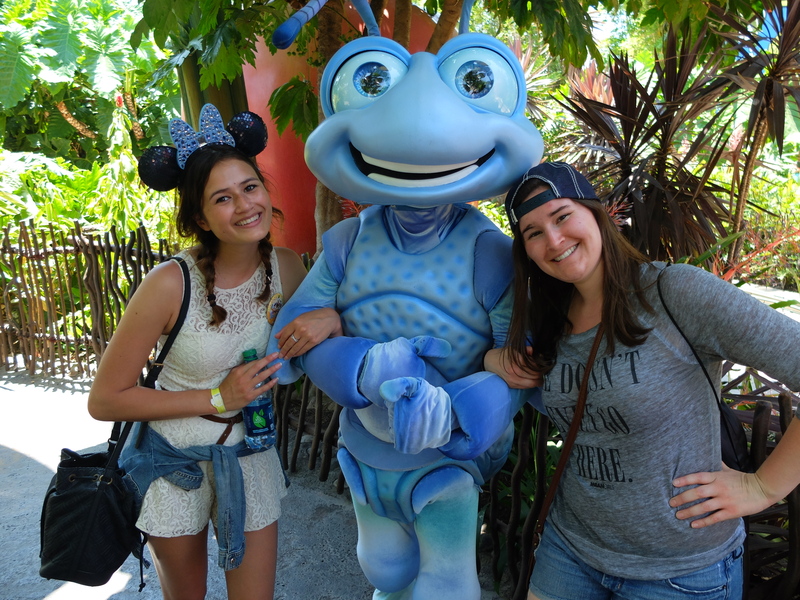 A big special thank you to my darling Caity B. who probably will set a recording attending Disneyland soon and who did her outmost to make sure I experienced everything on my first visit. Moreover, another thank you will be handed out to the couple who gave us their fastpass ticket for California Screamin’. 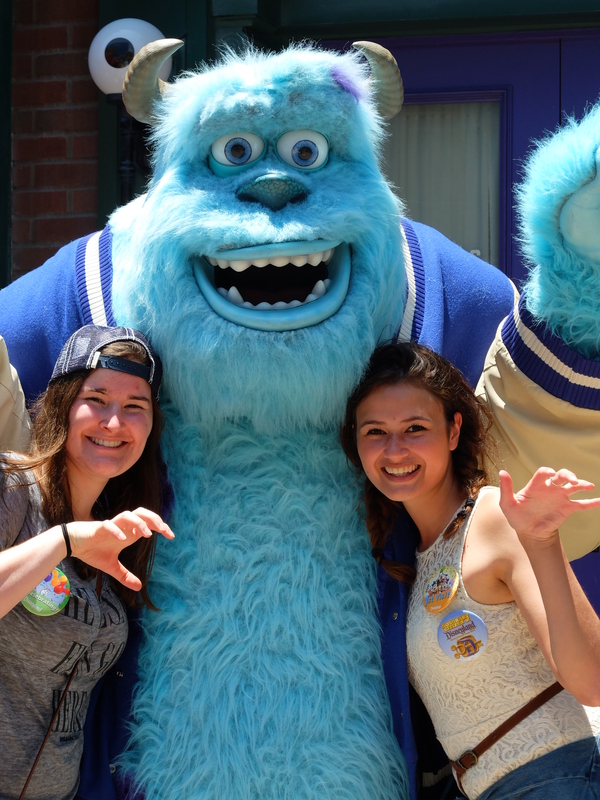 Have a fantasmic experience to everyone deciding to pay Disneyland Resort, CA a visit – I know any Disney fans are guaranteed to do so! (Although, you might want to go here before Disney World as to not get let down). 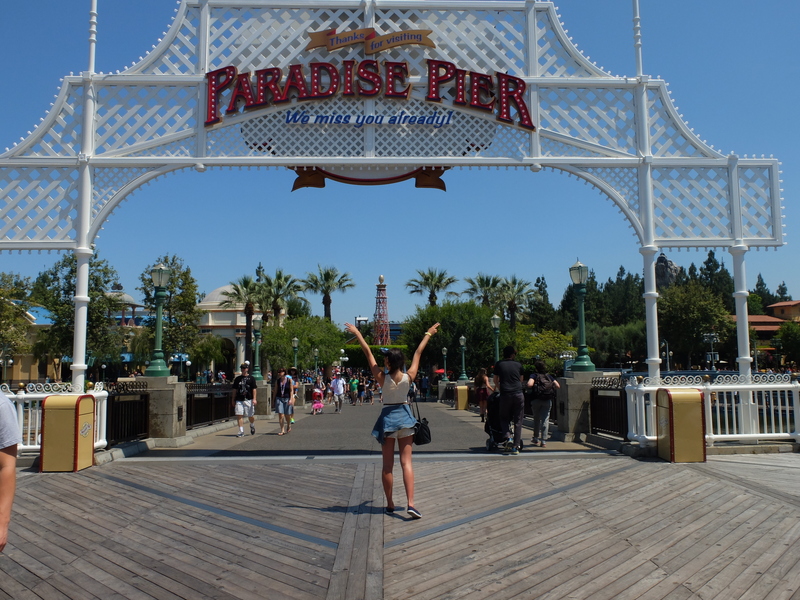 Previous Post Part 1: Disneyland Park, Ca.